2009: Mather raced in the 2009 Skip Barber MAZDASPEED Challenge Summer Series, finishing on the podium 10 times out of 12 races and earning 2nd place in the overall Championship standings. 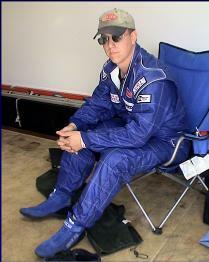 2008: Mather finished fourth in the Great Lakes Division National Championship standings and 18th overall in the country at the SCCA Runoffs. This racing season is dedicated to his Mother, who lost her life to a brain tumor at the beginning of 2008. 2007: Mather moved up to the SCCA National Level. A new racecar was constructed from the ground up. 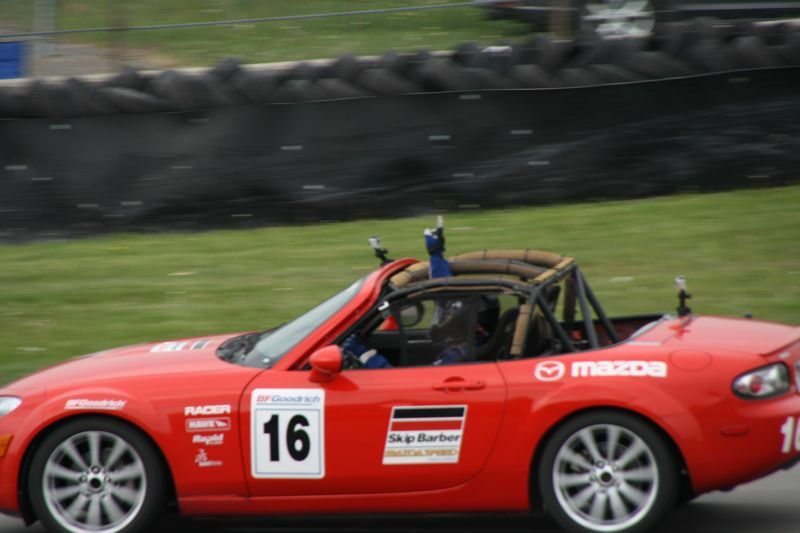 Several sponsors helped get Mather a seventh place in the Great Lakes Division points, earning him an invitation to the SCCA National Championship Runoffs where he finished 25th in the nation for SpecMiata. 2006: This was Mather's break out year. He had three class wins, including two overall wins, and became the Great Lakes Division Regional Champion in SpecMiata. 2005: Mather was consistently finishing in the top five in fields of over 20 cars. He finished 6th in the regional points. 2004: Mather moved from California to Michigan and began racing with the Central Division. Finished 7th in the regional points standings. 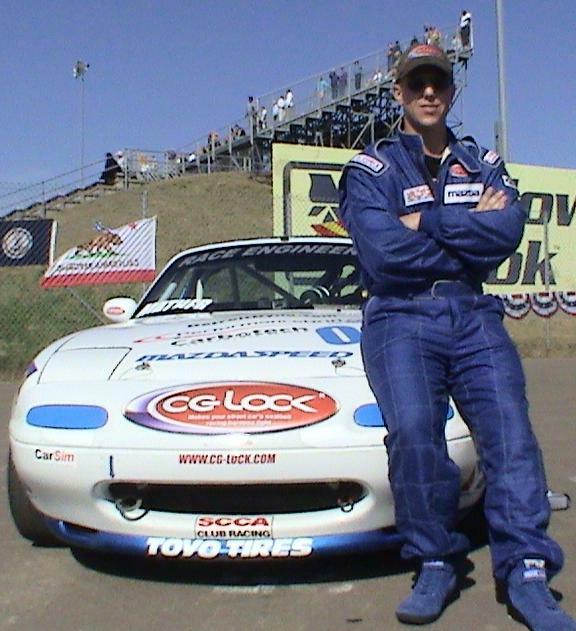 2003: Raced a second season with CalClub. Finished in the top ten in points. 2002: Earned SCCA Regional License in the Southern Pacific Division of the SCCA with CalClub. Finished third in his third race ever. Top ten in the regional championship points standings. 2001: After college graduation Mather built his first racecar, a 1990 Mazda Miata. He used his five years of experience in the Formula SAE at RIT to build a fast and reliable car to learn how to race in. 1996 - 2001: SCCA Autocross competitions. Formula SAE Competitions in Detroit, England, and Australia. 1989-1996: Mather got the competition bug early by competing in BMX racing. He had over 20 victories and a state championship.